Creedmoor United Methodist Church has a prayer group that meets weekly on Thursday evenings at 6:00 to pray for our church and the prayer requests that have been lifted up from the congregation. All are welcome to join this group in prayer whether you can make it for one week or every week. 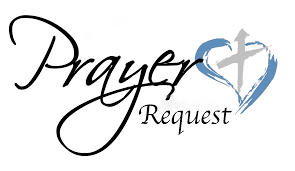 If you have a prayer request that you would like the group to lift in prayer, you can use the form to the right to contact someone in our prayer group and they will pray for your needs.